The Poznań village outfit is one of the two folk costumes used in Poznań. 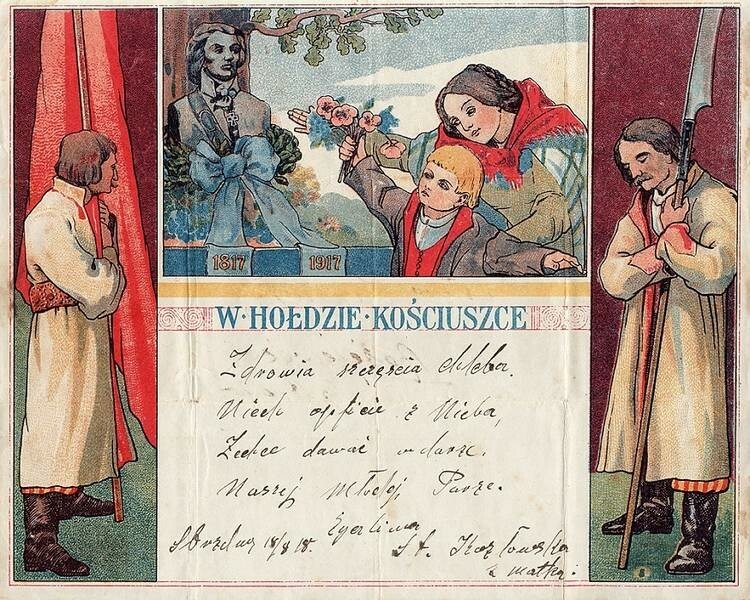 Wearing the costume was a manifestation of Polishness and was even required to be worn by servants in homes of Poznanians. 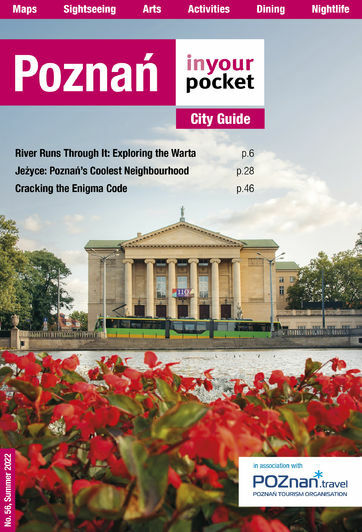 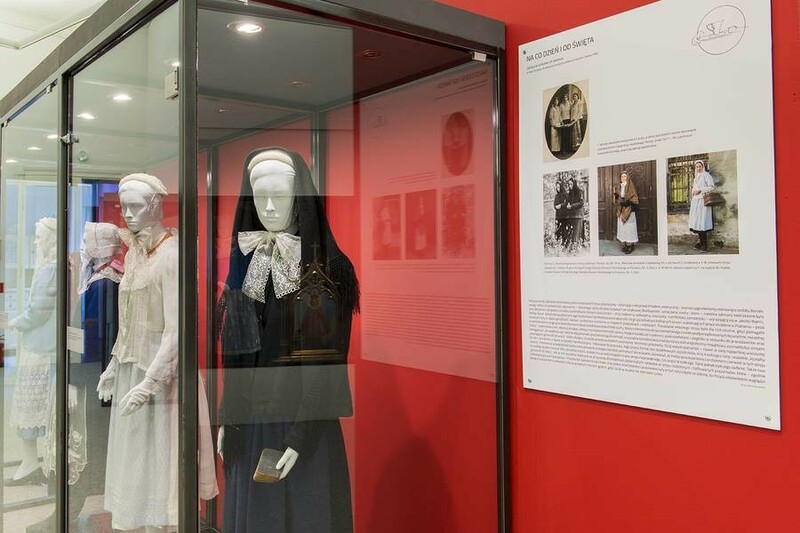 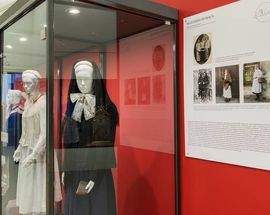 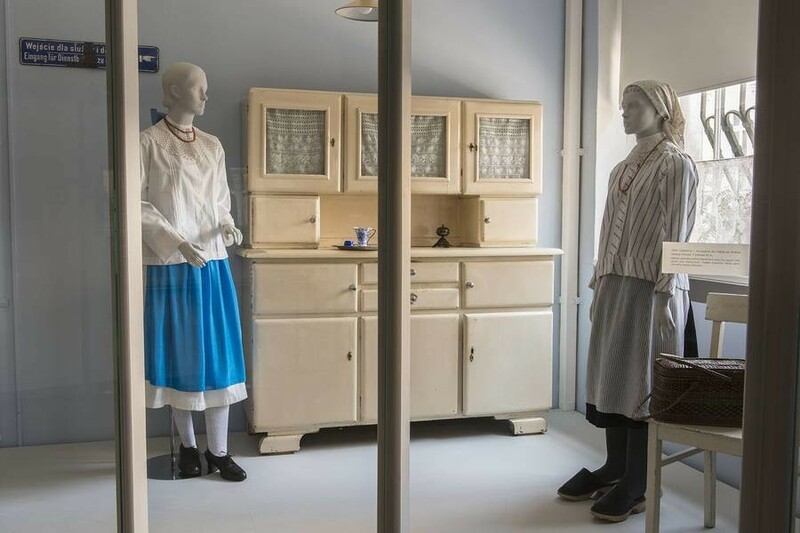 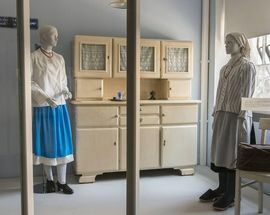 The Poznań Ethnographic Museum has the only collection of Poznanian clothing in Poland, keeping this lesser-known costume from being forgotten.